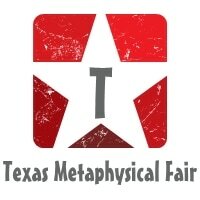 Texas Metaphysical Fairs is Wanting the BEST! Local Area Vendors in Central Texas! Are you looking to know other Vendors? Are you wanting to get more Clients? Do you Want to put your name in front of the Public? Needing Clients but don't know where to look? Looking for ways to improve your local advertising? You must provide a Digital Photo of you or your business logo and a 200 word Business Bio!